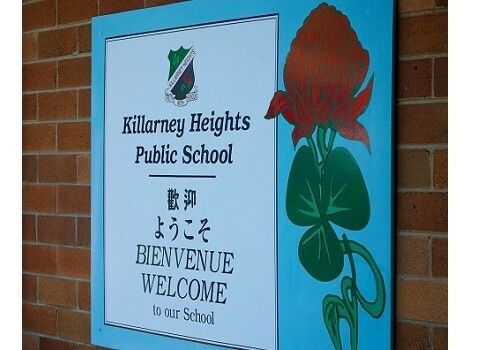 Killarney Heights Public School (enrolment 700 students) is situated in northern Sydney, on Middle Harbour. Our school is committed to providing inclusive education within an engaging and nurturing environment, whilst valuing the languages and cultures of our diverse community. We have a strong professional learning community with committed staff and supportive parents, dedicated to achieving high educational outcomes for all students. The school has excellent traditions in languages, band, strings ensemble, choir, dance, drama, sport public speaking and debating. A unique French/English bilingual program is a major focus, with enthusiastic teachers committed to team teaching and collaborative planning.